6th October - International parkrun day. 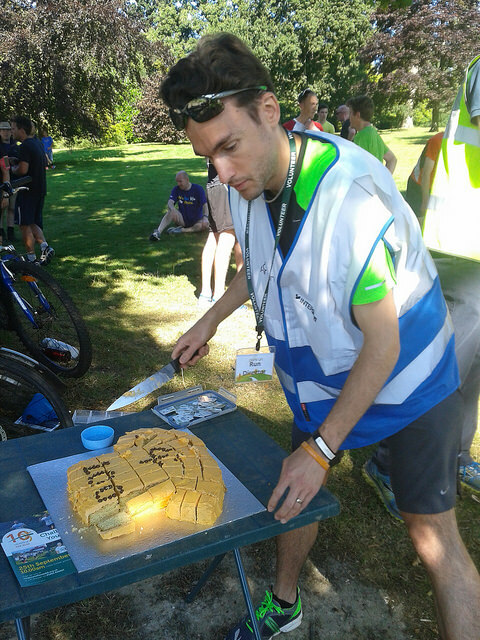 Join us as we celebrate the 14th anniversary of parkrun. It all started on Saturday 2nd October 2004 as Bushy Time Trial where 13 runners completed a 5km distance, supported by 5 volunteers. 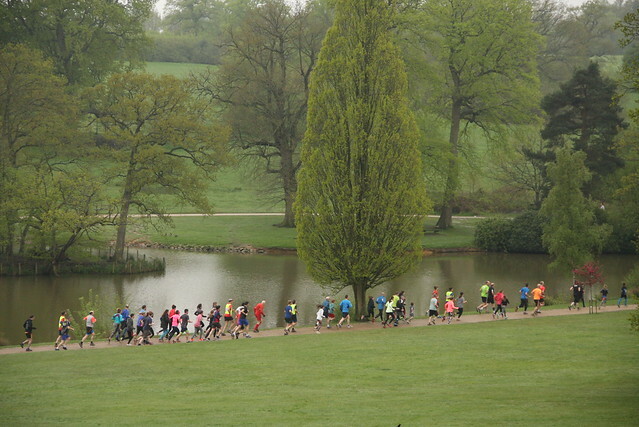 The event was eventually renamed as "parkrun" and has grown a little over the years. 27th October - Halloween Spooktacular pacer day. Our volunteer pacers will be on hand to see you safely around the course, but beware of the ghostly tail walker! Please note that Dunorlan Park will be much busier than usual on this date as the Round Table and helpers will be setting up for the Fireworks and festivities which will be taking place in the evening. Car parking will be even more limited than usual and we would advise avoiding the Pembury Road car park where possible. 10th November - Social evening. Join us from 8pm in the Mount Edgcumbe (located on Tunbridge Wells Common) for a lemonade or two and get to know fellow runners and our volunteer team a little better. 24th November - Pacer day. 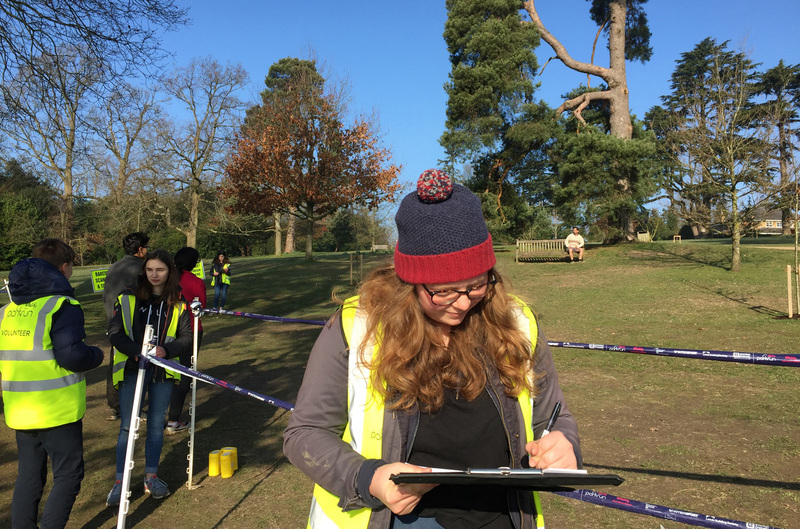 Our team of volunteer runners return once more as they look to help you along to a new Personal Best time. If you would like to volunteer in any capacity (including as a pacer) for any of our events, please e-mail the team at: royaltunbridgewellshelpers@parkrun.com with your parkrun barcode number and the date(s) you wish to volunteer. If you would like to volunteer as a pacer, please also let us know the time that you would like to pace. 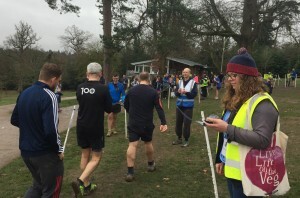 Please note that no previous experience of pacing is required, however, we would advise pacing a time that you are comfortable completing (i.e. 2-3 minutes slower than your average finish time on our course) as well as wearing a sports watch! We are currently seeking donations towards the cost of purchasing a new mobile broadband plan for the purposes of the results processing which we do each week post-event in the comfort of Dunorlan Park cafe. Unfortunately, our allowance ran out whilst we were processing the results this week, hence the delay in results being submitted! We are looking to purchase a new plan at a cost of £45 for 24gb which will see us through for the next 12-18 months. We currently have £14.64 available in our donations pot and therefore require a little over £30 to help us to this milestone. If you wish to donate towards this cost, please visit the "more" and "about us" section of our website where you can find a link which will allow you to donate to parkrun. Please note that we can only accept donations in this way and cannot accept cash or cheque as each event does not have their own bank account. Rest assured that 100% of your donation will go straight to our event funds. Jemima Yeats-Brown (judo bronze medallist at the Glasgow 2014 Commonwealth games) is set to attend Royal Tunbridge Wells parkrun on Saturday 18th August 2018, a free 5k community event that takes place every Saturday at Dunorlan Park and is open to walkers and runners of all ages and abilities. Jemima Yeats-Brown will be one of around 250 National Lottery funded athletes who will be attending a parkrun event between 18 August and 9 September as part of #teamparkrun, an initiative that invites Britain’s top athletes to volunteer as Tail Walkers at parkruns and junior parkruns across the country. Each of parkrun’s 800 events across the UK have volunteer Tail Walkers who provide support and encouragement for people who choose to walk the event, as well as ensuring that nobody finishes last at a parkrun. 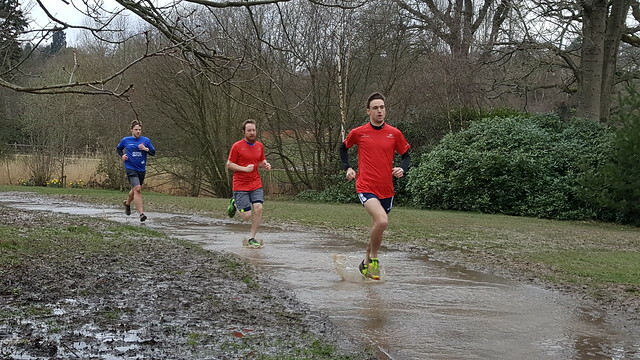 #teamparkrun is backed by Sport England, Sport Scotland, Sport Wales, Sport Northern Ireland, the British Olympic Association and British Paralympic Association, along with a number of national governing bodies. 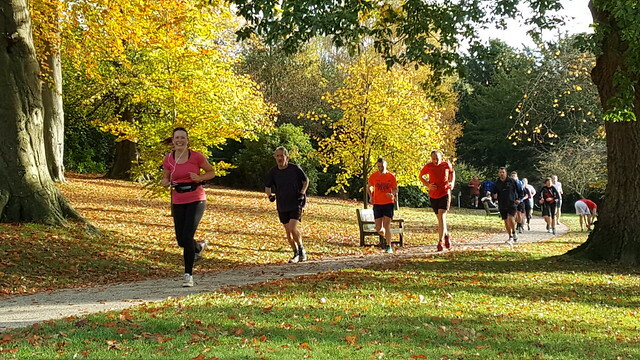 Royal Tunbridge Wells parkrun takes place at 9:00am with the start and finish located close to the café in Dunorlan Park. 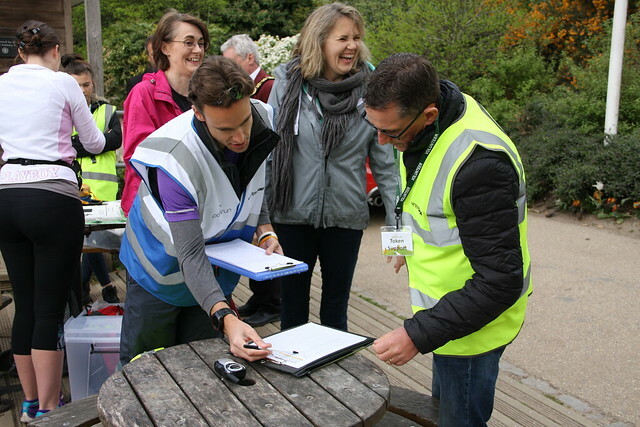 A new runners briefing takes place at 8:50am which explains exactly how parkrun works. 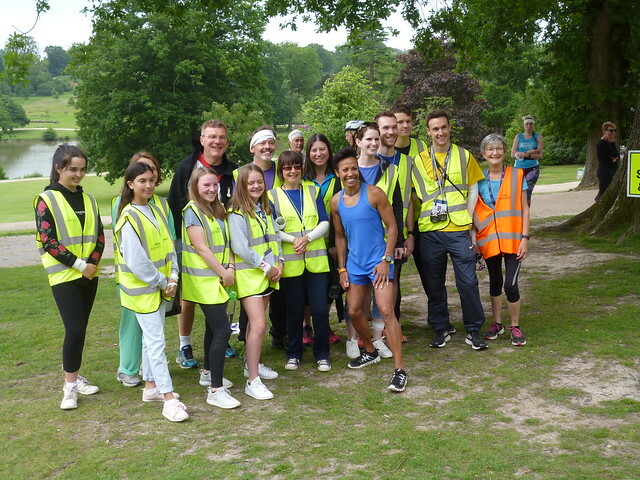 We have a number of special events taking place over the summer months at Royal Tunbridge Wells parkrun as well as a couple of cancellations to warn you about. 9th June - NHS 70 celebration event. This special event sees parkrun events up and down the country teaming up with their local NHS Trust in order to encourage new participants, including NHS staff and volunteers, to come along to their local parkrun to recognise the contribution that the National Health Service has made to the health of the nation over the past 70 years. 23rd June - Social evening. Join us from 8pm in the Mount Edgcumbe (located on Tunbridge Wells Common) for a lemonade or two and get to know fellow runners and our volunteer team a little better. 30th June - Pacer day. 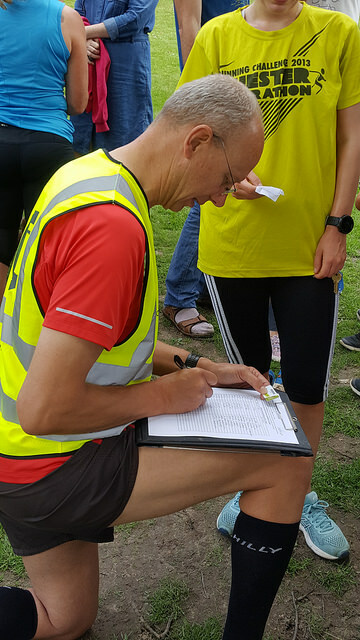 The first in our trio of Summer pacer days, as our team of volunteer runners look to help you along to a new Personal Best time. 28th July - Pacer day. 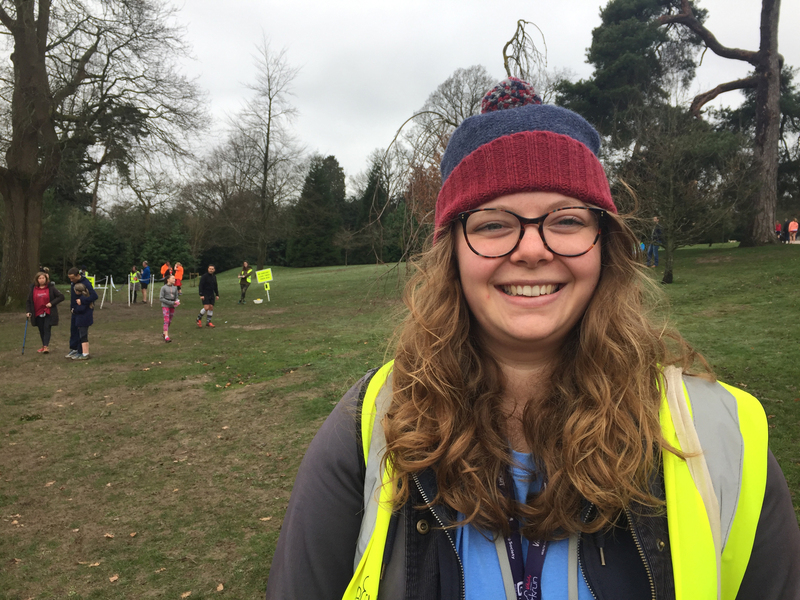 Our team of volunteer runners return as they look to help you along to a new Personal Best time. 4th August - A new era in World sport gets underway in August as Glasgow and Berlin host the inaugural European Championships between 2nd and 12th August – an exciting new multi-sport event bringing together a collection of the continent’s leading sports. We show our support for Team GB and invite you to show your true colours by turning out in your red, white and blue attire. 18th August - Social evening. Join us from 8pm in the Mount Edgcumbe (located on Tunbridge Wells Common) for a lemonade or two and get to know fellow runners and our volunteer team a little better. 25th August - Pacer day. Our team of volunteer runners return once more as they look to help you along to a new Personal Best time.